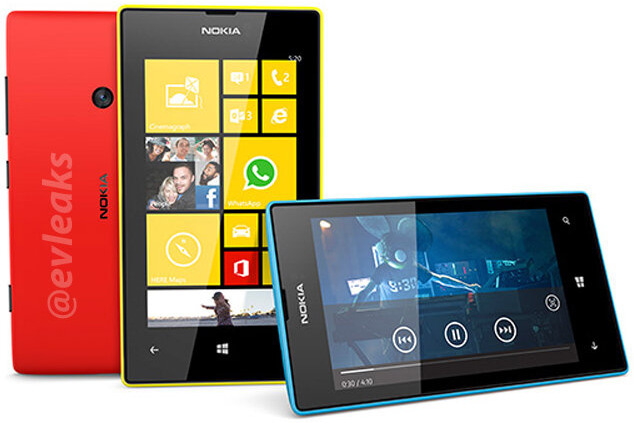 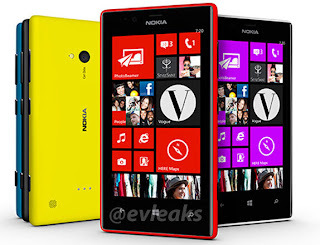 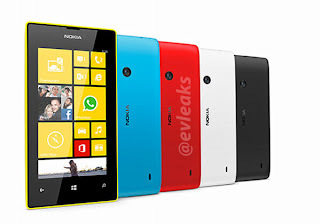 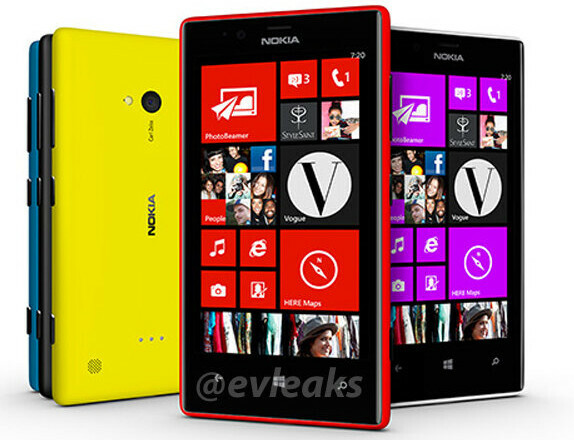 The Lumia 720 is expected to have a 4.3-inch Clear Black Display (CBD), powered by a 1 GHz dual-core processor, 512MB of RAM, 8GB of internal memory, and a microSD card slot. 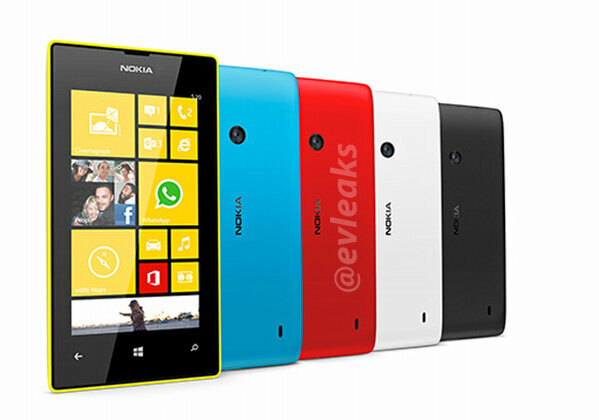 It might have a 5 or 8 MP rear camera with Flash, Carl Zeiss optics and a front-facing camera. 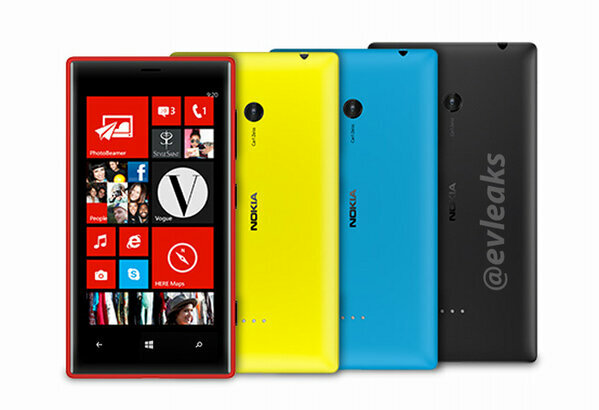 core processor, 512MB of RAM, 4GB of internal memory, microSD card slot and a 5MP rear camera.